I am actually writing to you from Washington state while on vacation. The family and I are spending the last few vacation days with relatives and taking it easy so I thought it best to get the newsletter out to you all. This summer is quickly coming to an end. August always feels a bit like Sundays to me...that last month before the insanity begins again with school and activities. Before heading out on our vacation, my daughter and I did a project together...those three stacked boxes you see on the top pic. It was a fun project to do and we both are looking forward to creating a mini album on this vacation so we've been journaling every chance we get so we have our story with the photos we've been taking. 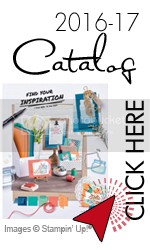 Stampin'Up has a new sneek peek stamp set bundle that will be in the new Holiday Catalog but separately (which will debut in September) and they have decided to make it available to us right now until supplies last. 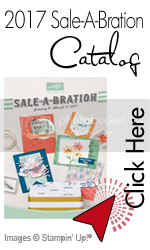 Remember that for every $50 you spent in July, you received a $5 bonus coupon to spend between August 2 - August 31. 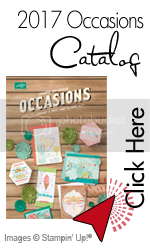 You should have received a coupon code via e-mail from Stampin'Up. You will need this code to use the bonus coupon. I still can't believe I managed to send out newsletters every month this summer but I'm glad I did. I hope you all had a wonderful summer.